Treasury has doubts on HS2, Transport Select Committee says “there is no transport strategy”, but HS2 Ltd carry on spinning. 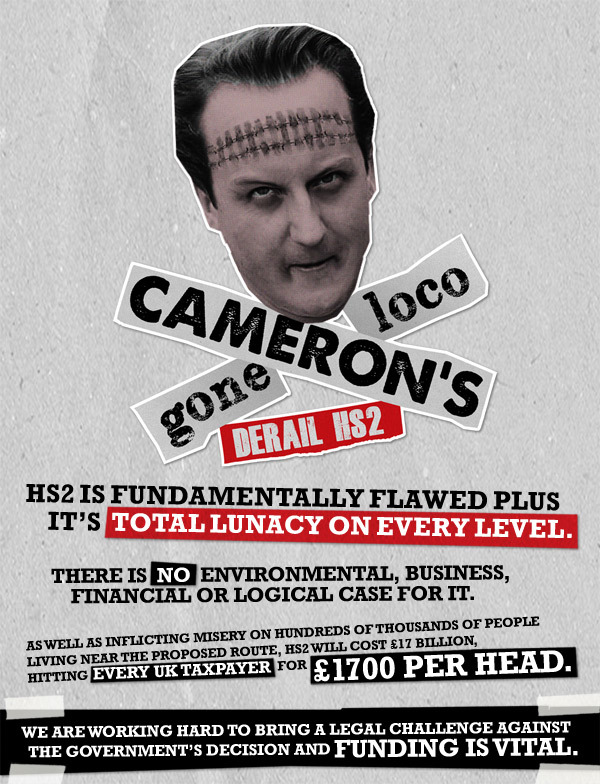 HS2 failure will dwarf that of HS1, say Stop HS2 campaign group. ‘BANNED’ CHRISTMAS HS2 PROTEST SONG AT NUMBERS 4 AND 5 ON HMV CHART, DESPITE NO RADIO AIRPLAY.